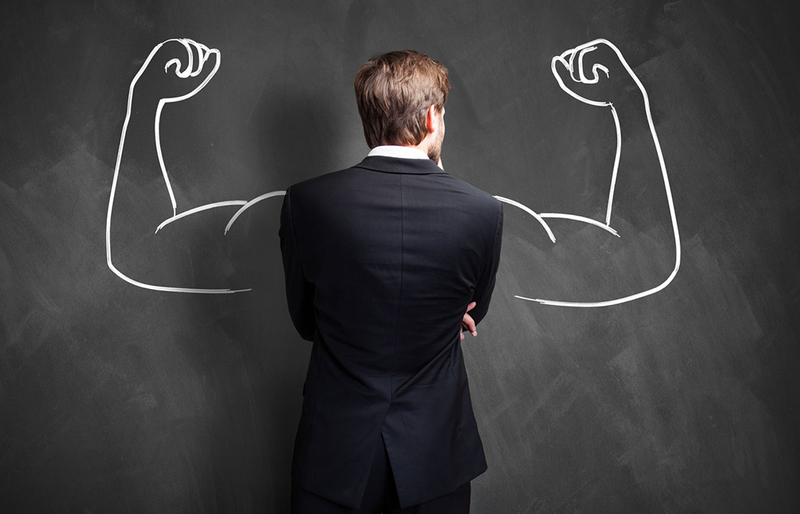 One of the most common interview questions is: What are your strengths? Hopefully, if you’ve been asked this in an interview, you were prepared with a list of your strengths before being asked this question. But, maybe the question really got you thinking—what are my strengths? If you don’t know your own strengths, it’s easy to get caught wasting time doing the wrong things. How many times have you heard of someone completely changing their career after 20 plus years in one job? It’s likely that they discovered their strengths lay elsewhere—after over 20 years of pursuing the wrong path. The first step to maximizing your strengths is identifying them. Many people don’t even know what their strengths are, let alone how to leverage them effectively. In this first of a two-part series, we’ll cover some essential tips you can use to start figuring out where your strengths lie and set you on the right path to success. Soul searching is great, but the truth is we often see ourselves through rose-colored glasses. Your answers on those “What are my Strengths” quizzes might be biased and the results therefore won’t be accurate. Instead of trying to figure it out for yourself, identify people who know you well and ask them to tell you about times when you were at your best. Do your friends ask you for certain types of advice, help, or practical knowledge? Identify patterns or similarities in their answers and you’ll start to identify what others already know are your strengths. Doing something you’re good at brings a certain degree of joy and confidence. Try to be as specific as possible with your answer. For example, instead of saying “sales” in general, specify what it is about sales that brings you joy. Is it interacting with people, or perhaps closing the deal? Identify it specifically. The thing is, though, that being good at something won’t necessarily bring you joy. You may be good at your job, but hate it. And something that brings you joy might not be the key to a successful career—we can’t all be professional video game players, for instance. The key is to balance what you’re good at with what you truly enjoy. No one’s perfect—we all have our faults and areas we could improve. In fact, realizing what qualities about yourself may be holding you back at work or in your personal life can be very eye-opening. Once you’ve taken time to reflect on and identify your strengths, work to identify your weaknesses as well. Maybe you’re impatient or too critical of others, so instead make an effort to remind yourself to be a little more patient and try to be a team player more often. Our weaknesses and negative qualities are things we can address once we’re conscious of them. Being aware of your own limitations is key to being able to successfully leverage your strengths and avoid unforeseen pitfalls along your path to success. Most people don’t take the time to identify their own strengths and weaknesses. That lack of self-awareness can hold you back professionally because you may not be utilizing your full potential or focusing on your innate strengths. Now that you’re ready to identify your own strengths and weaknesses, join us next week for the second part of this series and learn how to maximize your strengths to achieve success!